Wish you all a very happy holi. Hope the splash of Holi colours makes your life more colourful and fill with joy and prosperity. Holi is known as 'Dol Jatra' or 'Dol Purnima' in West Bengal. The Holi is celebrated during the Spring (which is known as Vasanta or Basanta) and hence, it is also known as Basantautsav (festival of Spring). The great poet Kobiguru Rabindrannath Tagore introduced the famous Basantautsav in his Vishwabharati University at Shantiniketan. Holi at Shantiniketan is not just playing with colours. As Spring brings along a lot of colours in nature with the blooms, chirping of birds, clear sky, a warmth in the climate create a magical romanticism in the air. The poet wanted celebrate this natural phenomena of love and romanticism with a set of cultural programs. The legacy is continued till date and now the current and ex-students under the guidance of their teachers organized this Basantautsav. Cultural programs include Rabindra Sangeet, Rabindranrityo, Recitation and many more. You will be amazed to see the programs and would love to visit there every year. Participants dress in traditional attire especially yellow colour saree for women and yellow kurta for men. 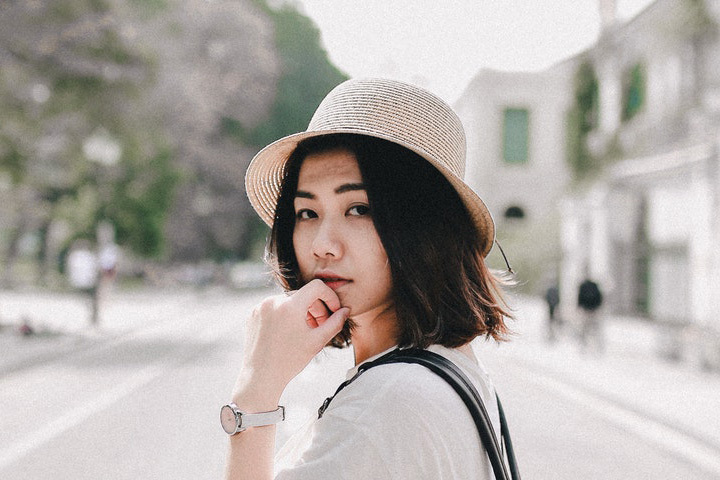 People from all over the world come to witness the tradition of culture and rituals that have passed down from generation to generation. After the completion of program everyone starts applying 'Gulal' (dry colors, we call aabir) forgetting all the distances and rifts. I think this is the significance of the festival which brings the people closer to each other irrespective of their caste and religion. I was lucky to be part of Basantautsav once in my childhood. My Holi memories from childhood are really colourful. I belong from a place of Raja-Maharajas. Though my hometown Burdwan is a small town but has historical significance. Our Maharaja Uday Chand made a tradition of playing Holi on the next day of the actual festival. He dedicated the day of Holi to the Gods and Goddesses. I remember how eagerly I used wait for this Holi and me along with my cousin's and friends used to start pouring colours since morning till afternoon. We used to go to neighborhood houses to take blessings from the elders by putting aabir on their feet and apply colours to the younger ones. Another tradition was to feed misti (sweets) after applying colours. Most of the people used to keep a pot of rosogolla. Then the worst part used to be the removal of colours. 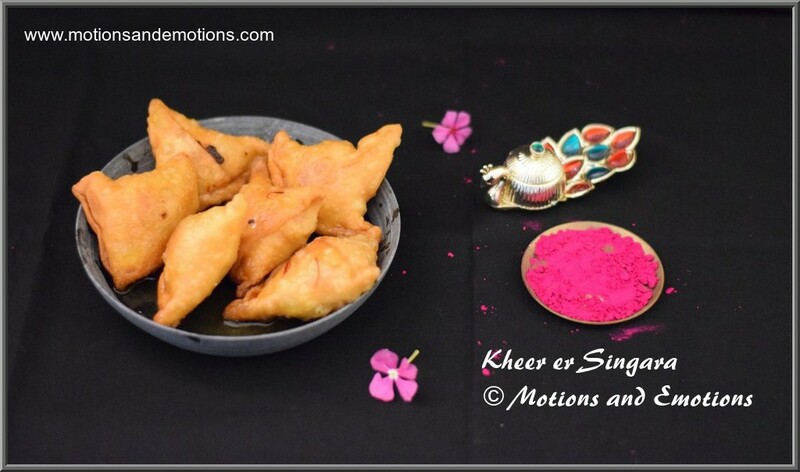 This year I have prepared Kheer er Singara or Mawa Samosa as Holi ki mithai. Kheer er Singara is a traditional sweet of Bengal which is almost going to be extinct. Singara is nothing but samosa, however the outer layer of singara is comparatively thin than the samosa. This is also known as 'Misti Singara' . 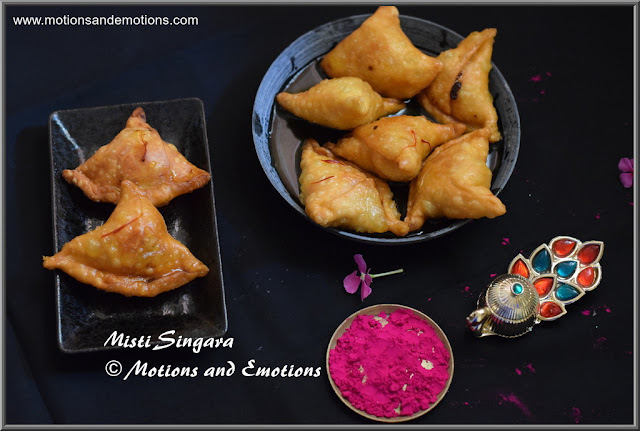 Normally, we eat savoury singara which has the stuffing of potatoes however, misti singara or sweet samosa has the stuffing of mawa or khoya (which is also known as kheer in Bengali). Finally, they are dipped into thin sugar syrup and ready to be gobbled within some time. The process of making misti singara a bit lengthy compared to the other recipes I share. But at times I indulge to cook and eat traditional dishes especially during festive season. However, you can cut short the elongated process by preparing the stuffing previous day and keep it in the refrigerator and take out it on the day of making kheer er singara and bring it to room temperature before using it. 1. Take flour, semolina, ghee and a pinch of salt in a bowl. Mix the ghee in the flour very well and slowly add little by little water to prepare a tight dough. Cover the dough and allow to rest for at least 20 minutes. 2. Heat 1 tablespoon ghee in a pan and add raisin, cashew nuts and sauté for 2 to 3 minutes. 3. Next add grated khoya or mawa and mix well. 4. Add sugar and mix along with khoya until it get dissolved. Then switch off the gas and allow it to cool. 5. Meanwhile take 1 cup sugar and water in a wok boil to make sugar syrup. Also add a pinch of saffron to get a nice colour. 6. Now equally divide the dough in to few lemon size balls ( 5 nos approx.). 7. Take each lemon shape ball and roll into an elongated shape disc. 8. Use a knife to cut the disc from the middle. 9. Apply water on the edges of each part and make a triangular shape or cone. 10. Stuff the cone with a previously prepared mawa filling and seal the bottom part of it. 11. Similarly prepare all the samosas and keep them in a plate. 12. Now heat oil in a wok and fry the samosas till they turn golden brown. 13. After frying the samosas dip them into warm sugar syrup for 1 hour and later serve them. Watch the step-by-step recipe video of Kheer er Singara and don't forget to subscribe my YouTube Channel. You can also subscribe via Email. P.S. : Fry both the sides of the samosas in low to medium heat until they turn golden brown. If you put high heat outer cover will be golden soon however, inside will not cooked properly. They look so crisp and delicious! Must be very delicious. 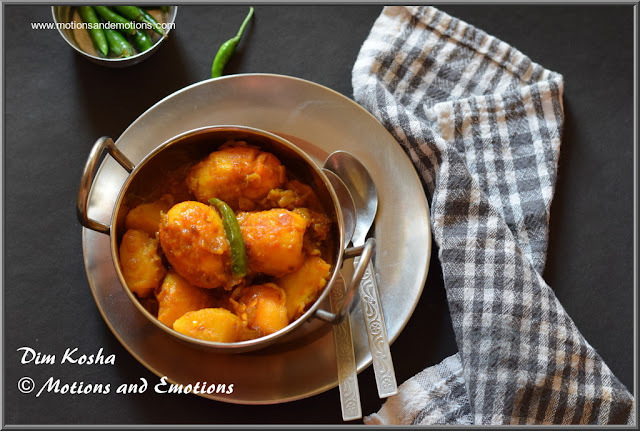 What is Mawa or Khoya in English? When I read the title I thought your Gujiya are filled with kheer(rice pudding)! Looks so delicious and tasty. Amrita, I loved reading about the celebration in West Bengal! What a cultural treat just like your mouth watering treat here. So happy that you are bringinging back the old tradition of the misti singara ! The singaras look so crisp, and well stuffed with the mawa filling. 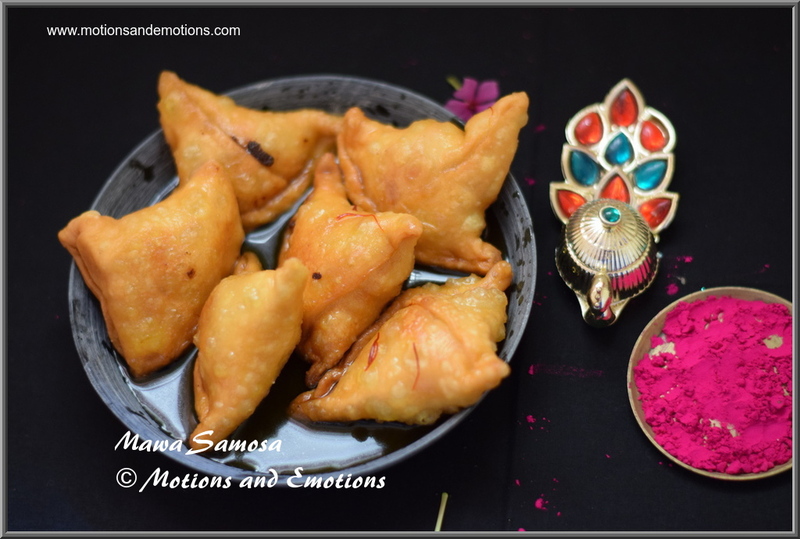 I make Gujiyas in a similar way only the shape differs.... interesting to see the similarity and variations of the festival dishes from one region to another..
Amrita what a lovely insight to how Holi is celebrated where you come from. The sweet samosas remind me of the sweet samosa we usually get whenever we're at ISKCON Juhu. I simply love them.